In response to feedback from our customers, we’re delighted to introduce a series of “women-only” events for 2015. 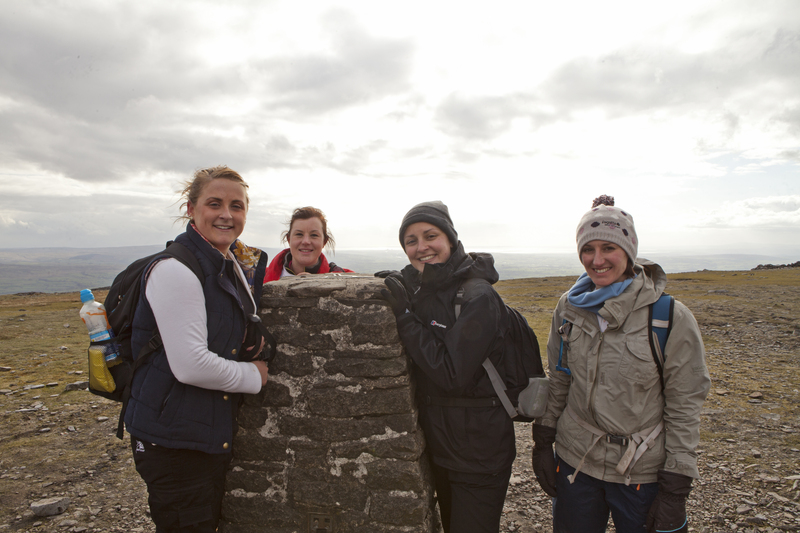 Led by female Mountain Leaders, the aim is to experience new adventures and discover new places in a safe, supportive, non-competitive environment. Groups are small and friendly, making this an ideal opportunity to meet new people and try something new! Whilst some events are harder than others we’ve tried to create something for all abilities. We firmly believe that age is just a number and strongly encourage women of all ages to participate. If you can’t see something here that captures your imagination, why not get a group of your friends or colleagues together and let us know what you’d like to do – we can tailor-make something just for you!